After a tragic event forces the brothers on the run from the police, their relationship is tested by the dangers they face in a life on the road, and the manifestation of a supernatural power they don’t understand and can’t fully control. Second installment tying into free Captain Spirit episode available today on PC, PS4 and Xbox One. New live-action trailer released ahead of Episode 2 on January 24th. 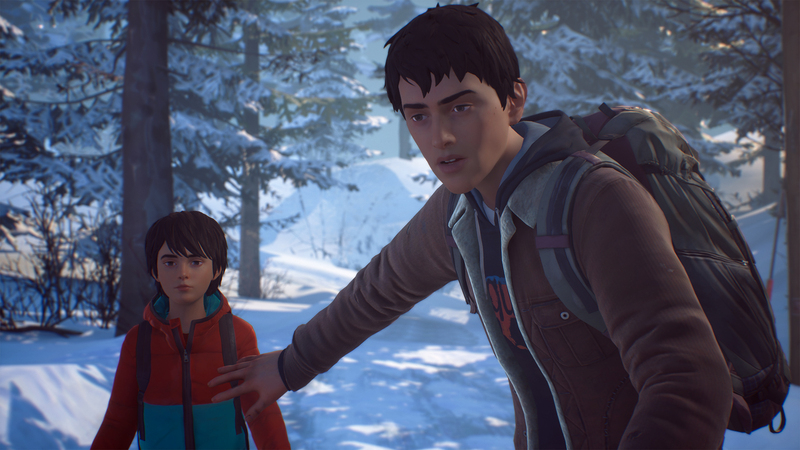 Stuck in Life Is Strange 2: Episode 2 – Rules, or looking for the best way to proceed? 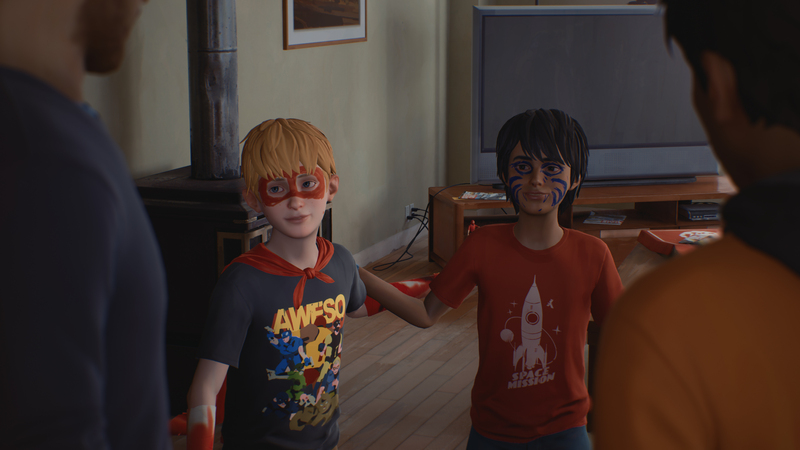 Click below to view our walkthrough for Life Is Strange 2: Episode 2 – Rules and wonder no more! 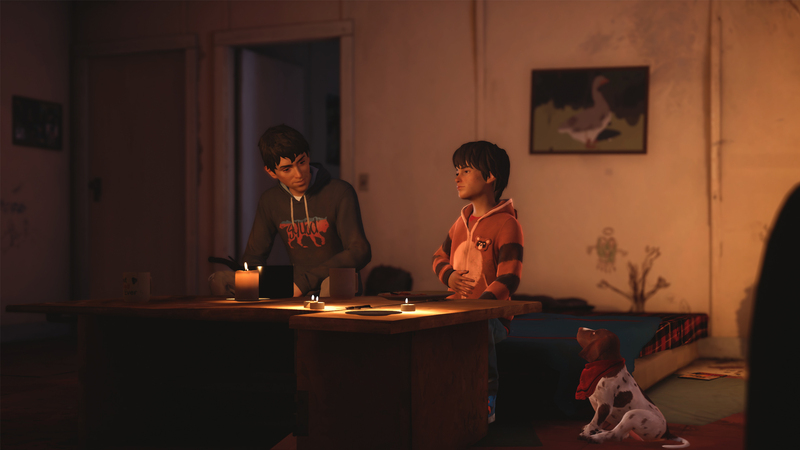 Life Is Strange 2: Episode 2 – Rules is an adventure game, released in 2019 by DONTNOD Entertainment. 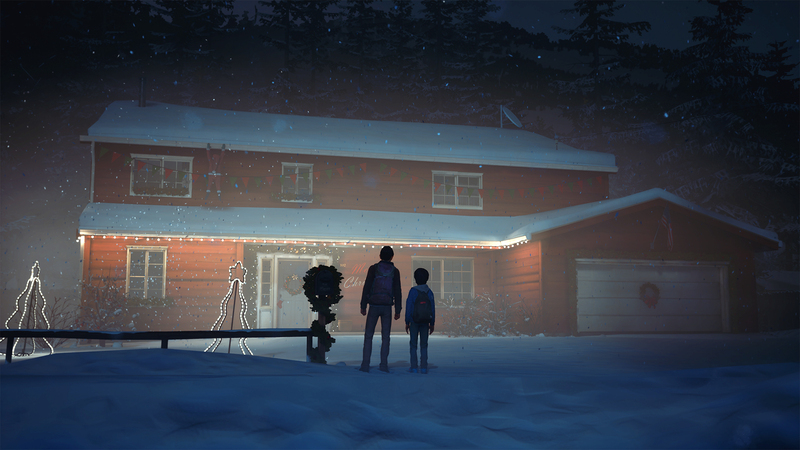 Life Is Strange 2: Episode 2 – Rules has a Illustrated realism style and uses a Gamepad, Keyboard control scheme. 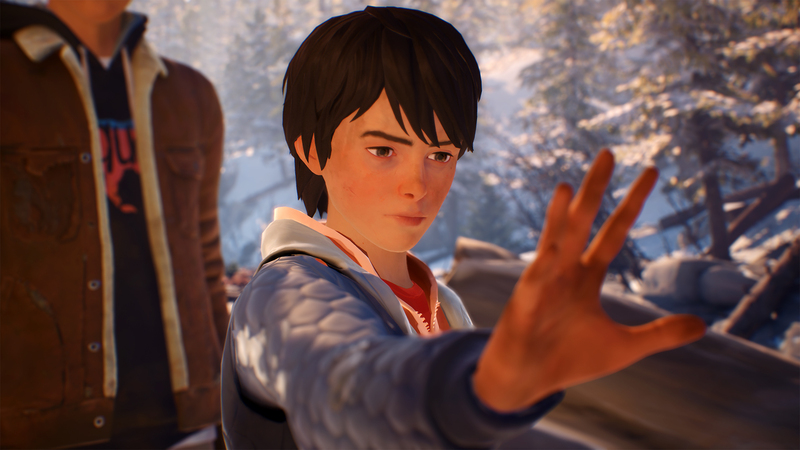 Adventure Gamers have not yet published a review of Life Is Strange 2: Episode 2 – Rules, at this time the community has not provided a rating for Life Is Strange 2: Episode 2 – Rules.